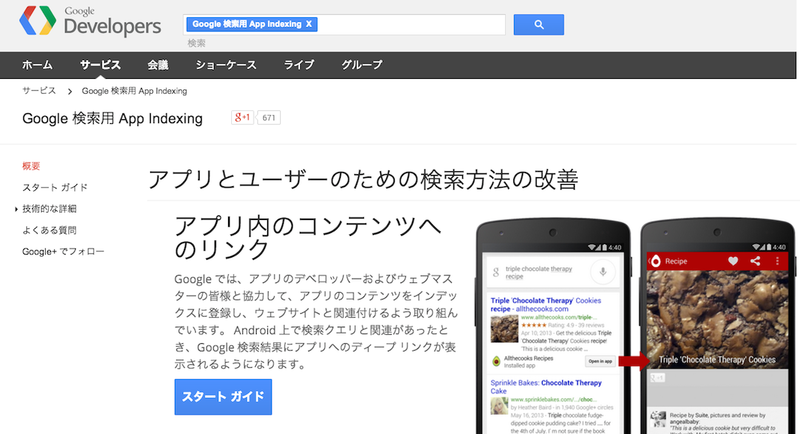 Google recently announced in a blog post that it has extended support for mobile app indexing in more languages. Google had earlier allowed indexing of Android mobile apps that supports deep linking. Users who have an Android enabled device can see the app links directly on their browser. Now, this feature is supported in more than one languages. Identity Building - The Next Big Thing for SEO!